Join us in exploring the world of hot glass. 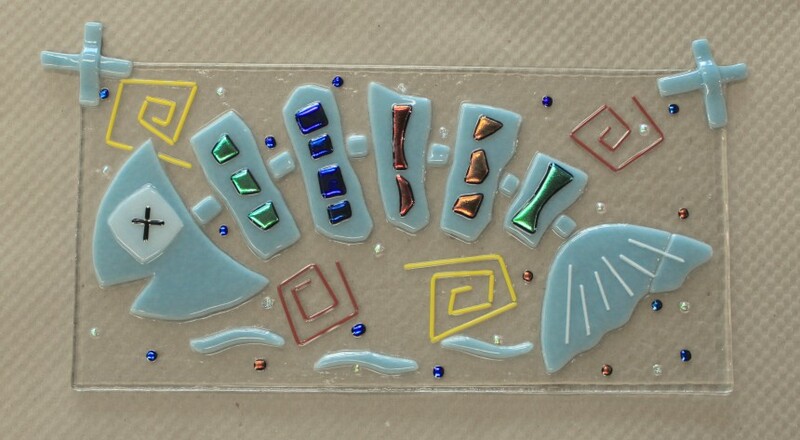 This class will introduce you to glass fusing and slumping. 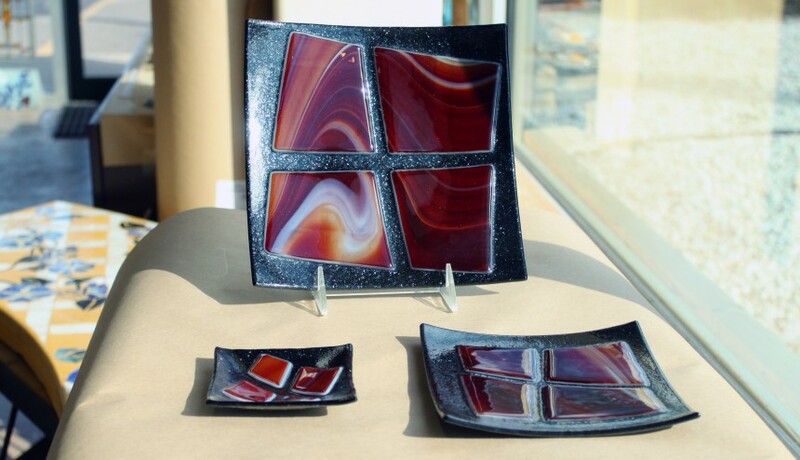 Learn about safety, different kilns and firing techniques, fusing molds and of course… glass, all while creating your own fused pieces. Create dishes, sun-catchers, jewelry, or pictures… you set your own projects and take them from the planning stage to the finished project. 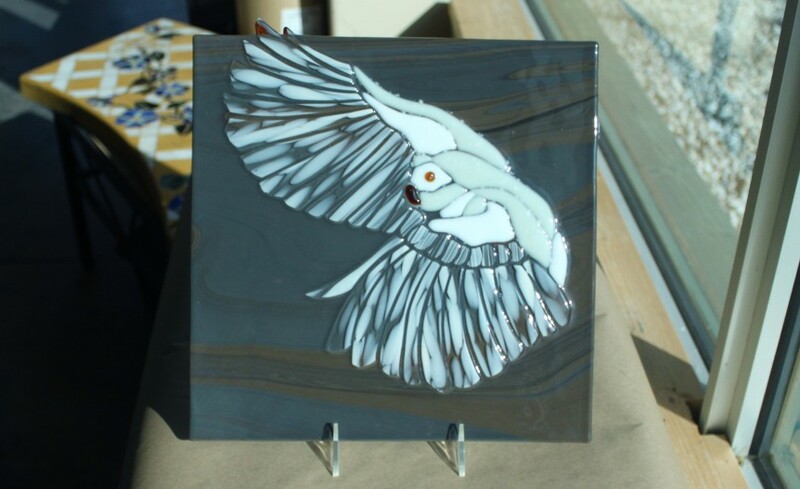 Course fee is $275 which includes instruction and firing of class projects NOT materials. 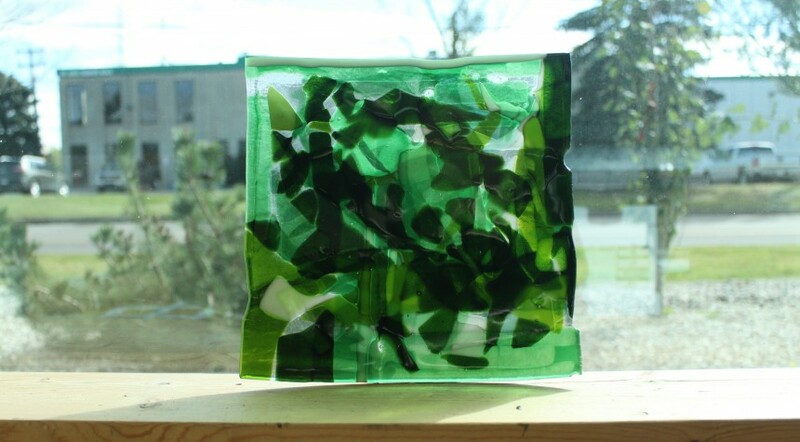 Glass and other materials can be purchased throughout the course.